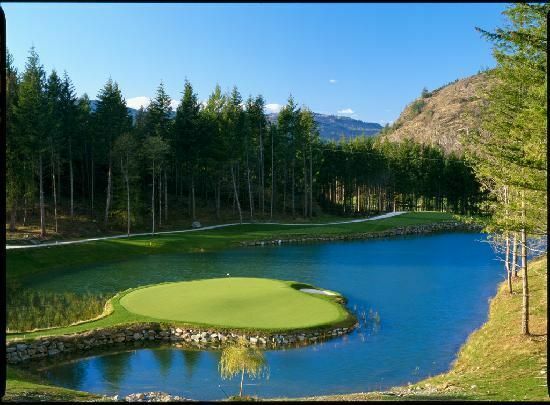 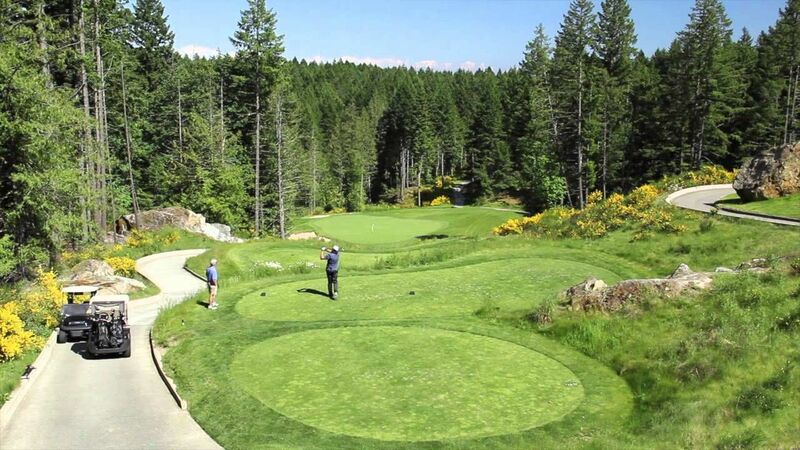 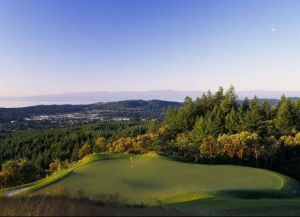 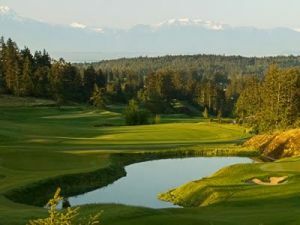 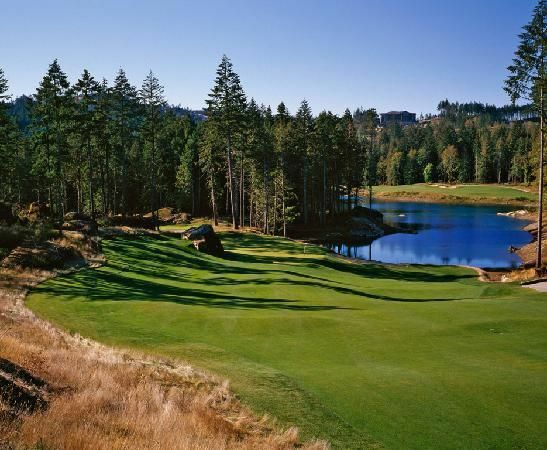 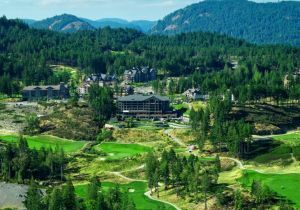 Co-designed by Jack Nicklaus and his son Steve, Bear Mountain is set in the foothills of Mount Finlayson and strikes the perfect balance between playability and a truly challenging year round golf experience for golfers of all skill levels. 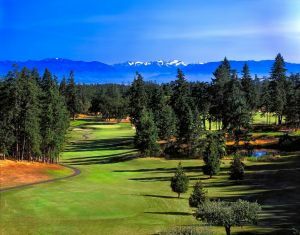 With panoramic mountain, city and ocean views set within rolling fairways and lush forest, rest assured – you will be back for more. 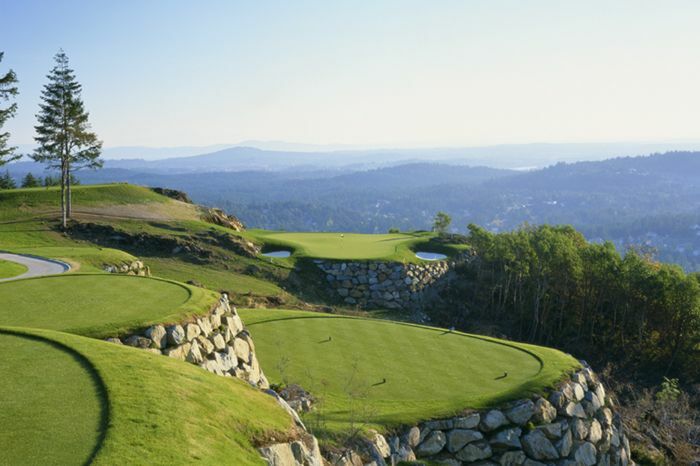 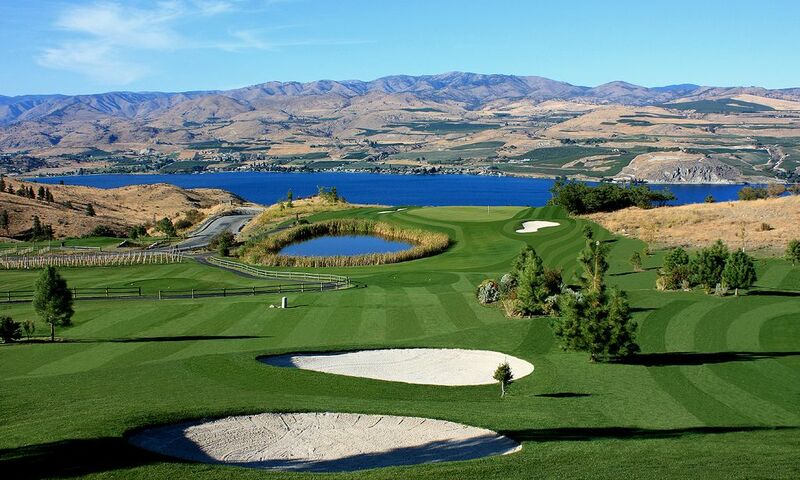 Bear Mountain Golf - Valley Course is not yet in our pool of Golf Courses for orders.